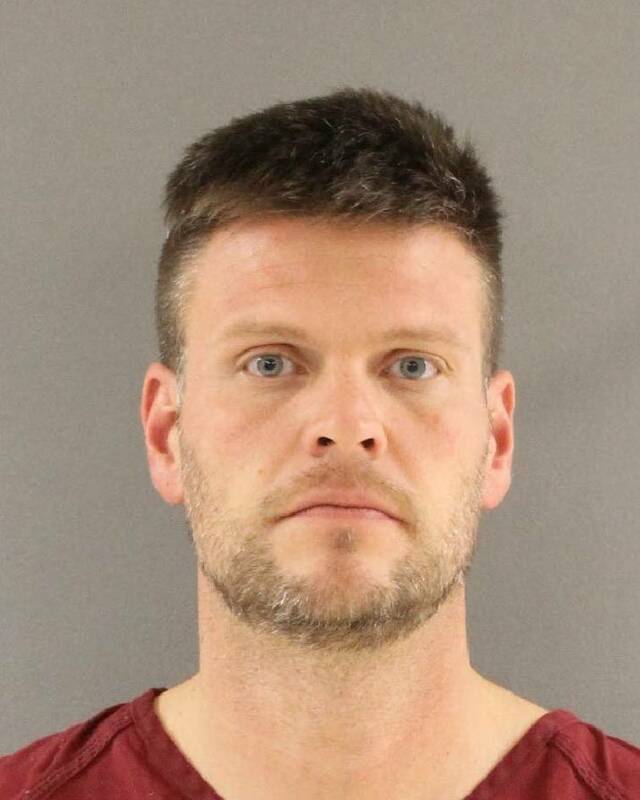 Police have arrested a second suspect believed to have killed a man and left his body in Chickamauga Park. Robert Martin Brooks, 38, was booked in the Knox County (Tenn.) Jail on a warrant from Catoosa County, Ga., on Thursday night. He is wanted in North Georgia on charges of murder and exploitation of an elder or disabled person. Brooks' arrest comes days after police arrested 25-year-old Jennifer DeMott on the same charges in the same case. Investigators believe Brooks and DeMott beat 59-year-old Duane Hollenbeck in the head until he died. Hikers found his body near a trail in the national park on Dec. 12. The Georgia Bureau of Investigation, the Federal Bureau of Investigation and Fort Oglethorpe police have been looking into the death ever since. GBI Special Agent in Charge Greg Ramey was unsure Friday how specifically Brooks got arrested this week. He also declined to give details about how investigators have linked Brooks and DeMott to Hollenbeck's death. But a law enforcement source close to the investigation, speaking on the condition of anonymity, said Brooks and DeMott were the last people seen with Hollenbeck before somebody reported him missing to New York State Police. Hollenbeck, of Dryden, N.Y., was found dead about four days later. After picking him up, the source said, DeMott and Brooks drove Hollenbeck south, through several states. The source said they spent money using a card belonging to Hollenbeck, which investigators discovered when they looked at Hollenbeck's financial transactions. Fort Oglethorpe Sgt. Johnny Lanthem said DeMott and Brooks returned to New York, where police arrested them on Dec. 18 on the exploitation charge for using Hollenbeck's money. Investigators were still gathering evidence to charge both of them with murder at the time. Weeks later, with the investigation still active, Brooks was moved from New York to the Catoosa County Jail. He was booked on Jan. 9 at 9 p.m., jail records show. However, Brooks left jail on a $5,000 bond the next day. Ramey said he was free to leave because the crime he was facing at the time was not particularly harsh. But the law enforcement source said Brooks' time in jail did not go according to plan. He was transported from New York to Georgia because the GBI wanted to interrogate him to strengthen its murder case, the source said, but the jail officers forgot to tell the investigators when Brooks arrived. "They'll try to talk to him [now that he's been arrested again]," the source said Friday. "I don't think that will be productive at this point. I'm sure he already has a lawyer appointed to him in New York: 'You don't need to say anything. You don't need to talk about anything.'" Catoosa County Sheriff Gary Sisk did not immediately return a call seeking comment Friday evening.